Booking now open for the 2013 Meet! Yes, the UK Meet team are proud to announce that tickets are now on sale for this year’s UK Meet in July. The weekend of the 12th-14th will see a group of fun-loving readers, writers, bloggers and publishers all descend on the historic city of Manchester, the UK’s Venice of the North. 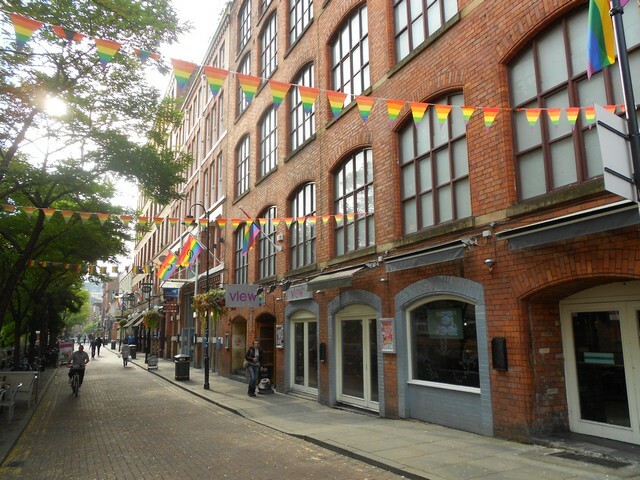 Manchester is a fabulous location for the Meet, as not only is it a beautiful city with plenty of opportunities for shopping, eating, drinking and generally absorbing the culture, but they’re incredibly proud of their long GLBTQ history. The Macdonald hotel where we’re holding the Meet is only a few minute’s walk from the Gay Village, where you can stroll along Canal Street (location for the original UK Queer as Folk series) and check out the extensive range of bars and clubs. There really is something for everyone in the Village, from fancy restaurants to heaving clubs, as well as quirky tea rooms and fantastically well-stocked beer-lovers’ pubs. We’ll be offering a range of group social events there in the evenings (more details to follow nearer the time). This year we’re doing things differently with the tickets, and have decided to offer two price tiers to reflect the added bonuses authors receive. Check out the details on our registration page. Everyone is welcome to book the general tickets, but if you want to take advantage of some added publicity and space to share your swag (both virtual and physical), then check out the Spotlight tickets. For just a small amount extra, you’ll receive a range of extra publicity opportunities and we think it represents excellent value. For more information about the event and timetable, please browse the freshly updated website and check out our FAQs. Please book early to take advantage of our discount, and to secure a room at the hotel. They are holding a limited number of their luxurious, spacious rooms at the special price, but there are plenty of other hotels nearby if your budget won’t stretch. We’ve already had a rush on tickets since booking opened yesterday, so make sure you take advantage of this wonderful opportunity to meet up with fellow GLBTQ fiction lovers in the UK’s premier event for our genre. Follow this blog for regular posts in the run up to July, including guest blogs from authors and publishers attending, free short stories, and more information about the event itself. We are actively seeking contributions from attendees. For example: a short blog post about the Meet in 2012 and/or what you’re hoping to get out of 2013; something relating to GLBTQ fiction in the UK; a piece of GLBTQ flash fiction. Or maybe you’ve got an idea about what you’d like to see on the blog? Let me know! (josephine_myles@yahoo.co.uk). 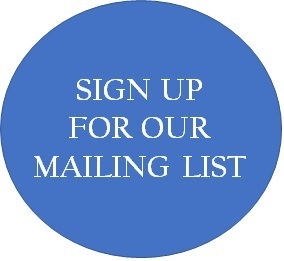 You can also follow our newsletter to be kept up to date with information about the UK Meet.